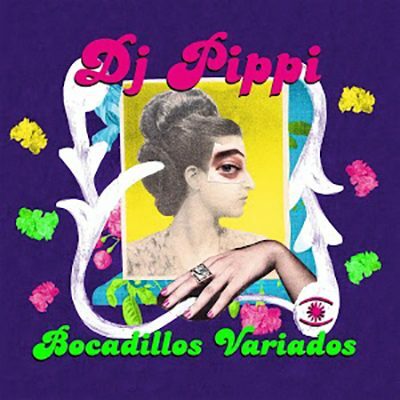 The legendary DJ Pippi released his first ever artist album ‘Bocadillos Variados’. The 12 tracks album features Pippi’s own style of quality global house music and deep soulful Balearic grooves. As always, Pippi maintains his approach of the dance floor and prepared us a sweet cocktail of nu-jazz, chill house in addition to his favorite grooves under the funny name of ‘Bocadillos Variados’ He starts with ‘Never Stop Dreaming’ featuring Kenneth Bager followed by the special beat of ‘Cristal Palpita’ before the unique voice of JL transports us into a gentle world full of color with ‘Dangerous’. Then Tuccinelli keeps the mood with ‘Artificial Soul’ and ‘Make U Smile’ without forgetting to include ‘Mr. P’ and ‘Balearic Windchime’ featuring Barbara Tucker to accelerate the speed before Kenneth Bager comes back with Taranta to close this very unique album with Pippi who still finds the best way to proclaim his love to Ibiza with ‘Eivisa Saxomatica’.